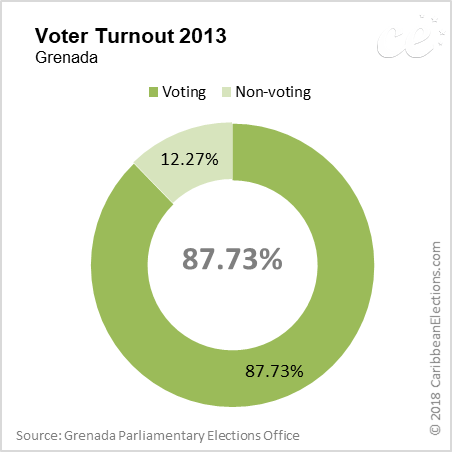 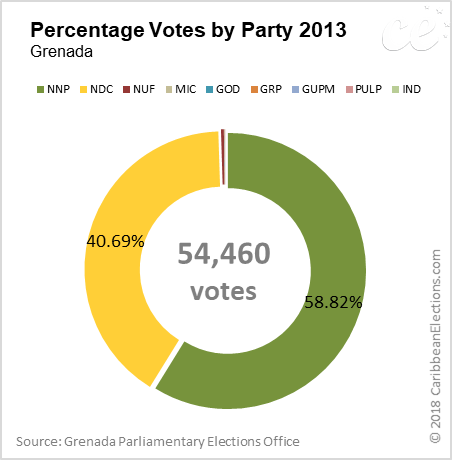 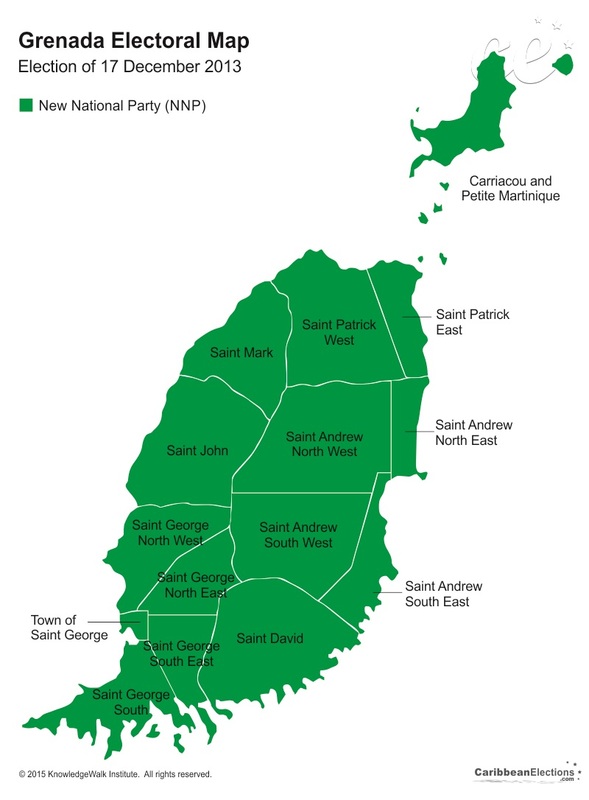 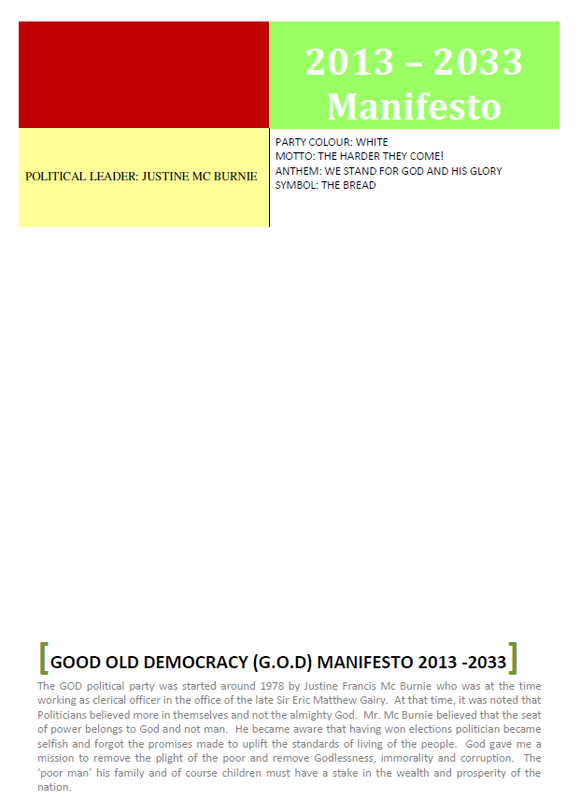 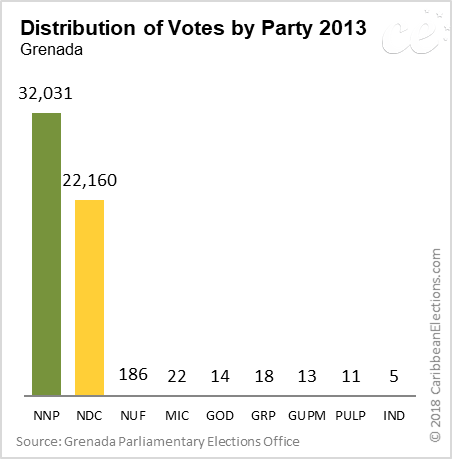 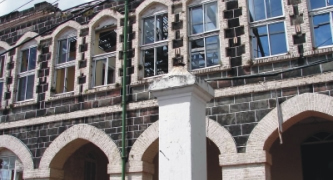 General elections were held in Grenada on 19 February 2013. 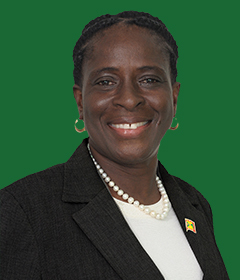 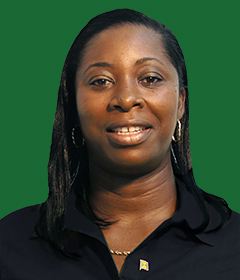 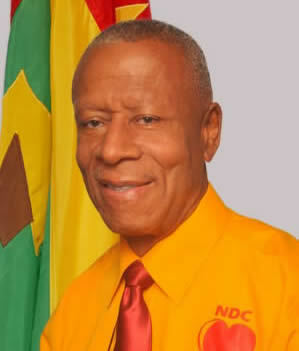 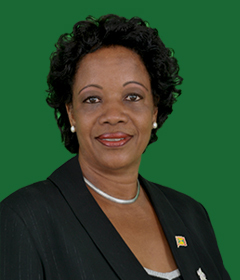 In September 2012, the NDC, which had won 11 seats in the 2008 elections, expelled seven high-ranking members who Prime Minister Thomas accused of having worked against the party's interest. 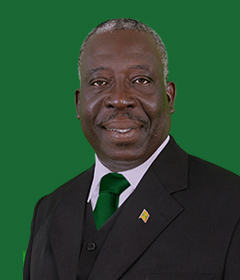 The expelled members launched the National United Front (NUF) in November as an alternative to the NDC. 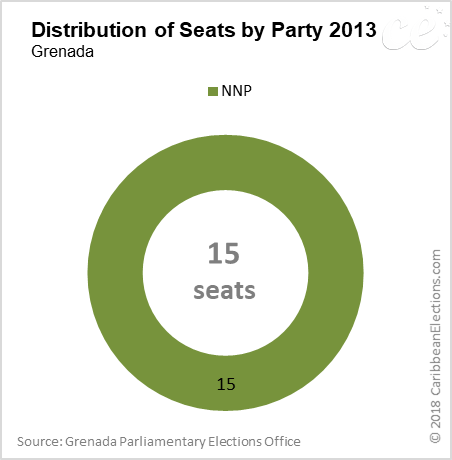 Neither party won representation in the House of Representatives in 2013. 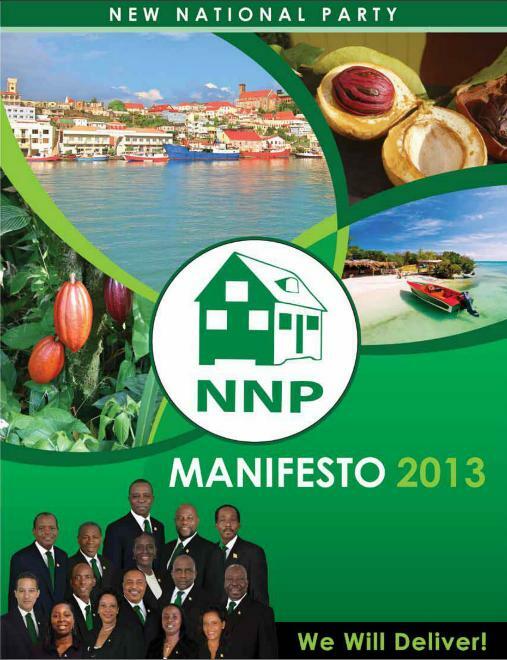 During the election campaign, the NNP promised to create more jobs to lower the country's 30 per cent unemployment. 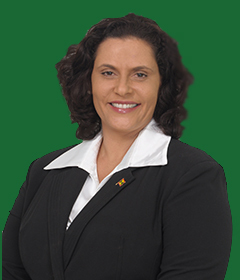 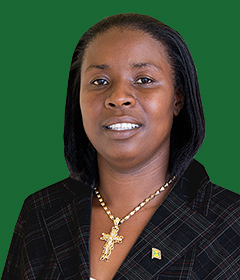 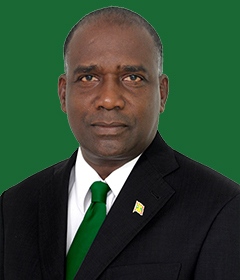 Outgoing Prime Minister Tillman Thomas' National Democratic Congress (NDC) promised to invest more in agriculture, renewable energy and tourism. 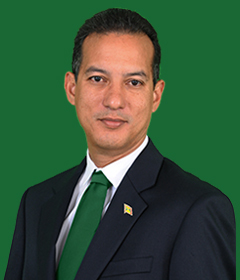 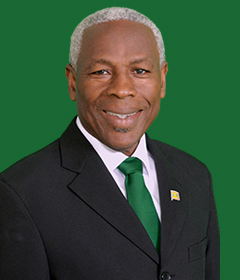 After five years in opposition, Mr. Keith Mitchell's New National Party (NNP) regained office, taking all the 15 seats in the House of Representatives. 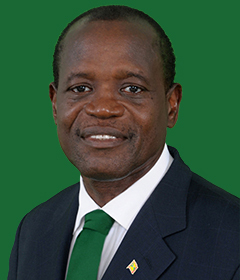 He personally won a seventh consecutive term. 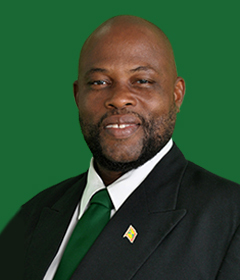 In contrast, NDC leader and incumbent Prime Minister, Tilman Thomas lost his seat. 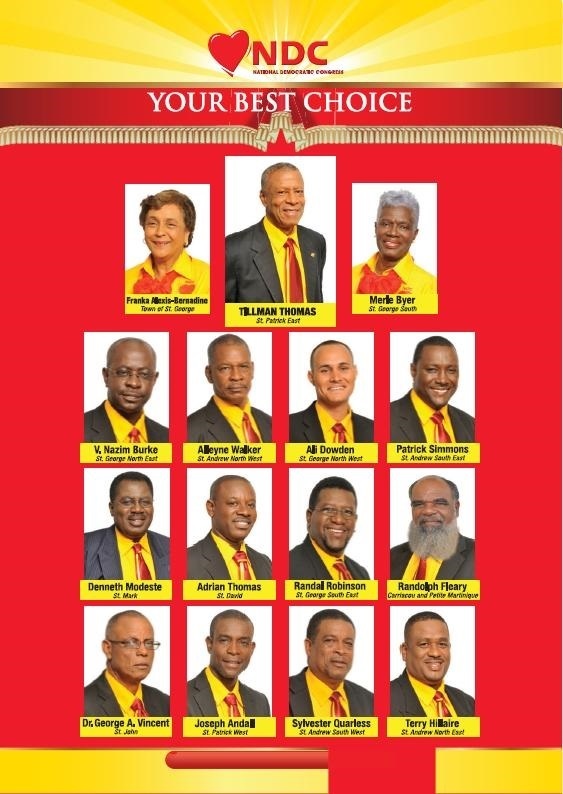 A record five women were elected, up from two. The New National Party won 58.82% of the votes. 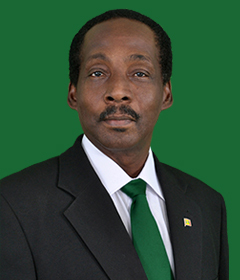 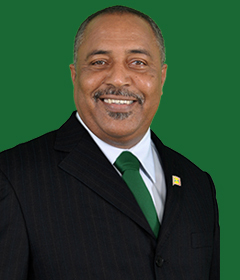 The National Democratic Congress, led by former Prime Minister Tillman Thomas, obtained 40.69% of the votes and all other parties and independent candidates combined received approximately 0.49% of the popular vote. 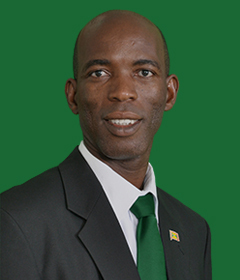 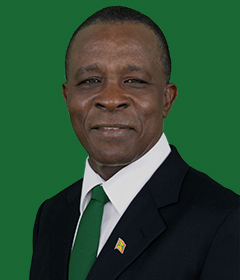 On 20 February 2013, Keith Mitchell, leader of the New National Party was sworn in as Prime Minister of Grenada.